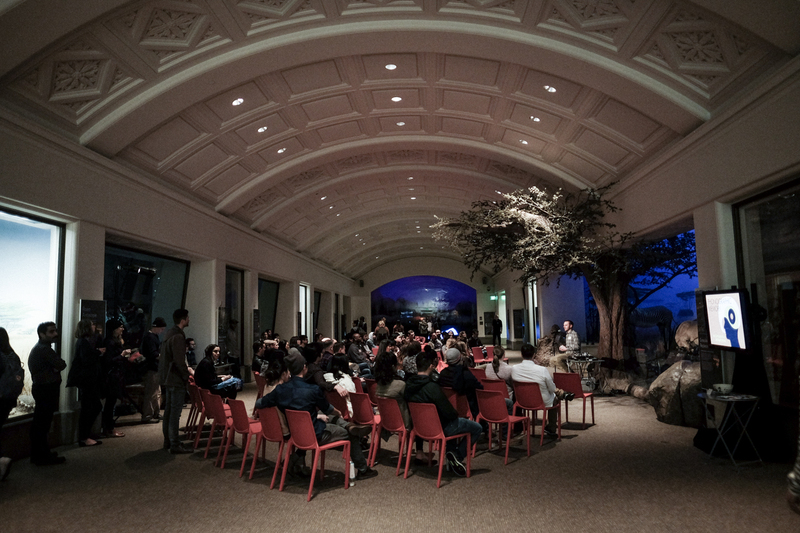 After a long hiatus, we’re back in action on February 8th as we return to the Cal Academy of Sciences for their Noise Pop event. We did this event last year, and can attest that this is one you don’t want to miss. Where else can listen to stories and songs amongst frolicking penguins? Doors open at 6:00, and we’ll probably get going around 7:00. Oh, and Toro y Moi will be DJ’ing, if you needed another reason.